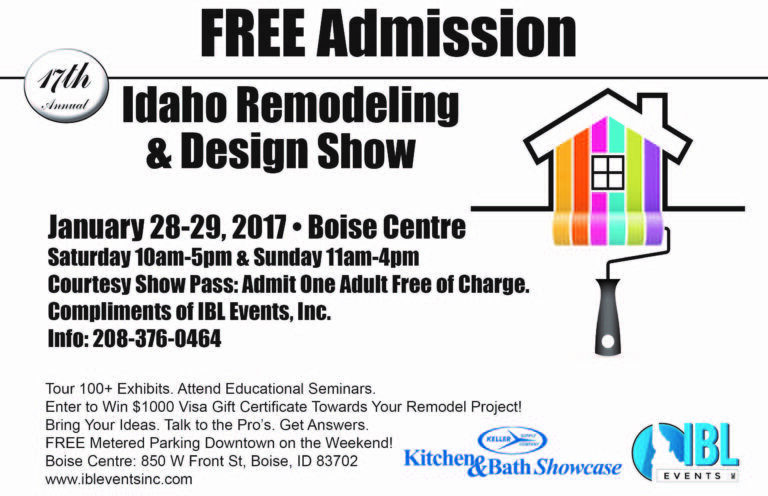 Join us January 28th-29th, 2017 SAT 10AM to 5PM and SUN at 11AM to 4PM at the Idaho Remodeling & Design Show in Boise at the Boise Centre 850 W Front St, Boise, Idaho. 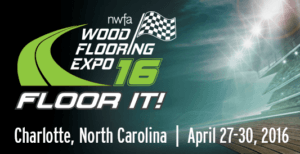 Integrity Hardwood Floors is heading to the NWFA Wood Flooring Expo. Looking forward to the sessions and reviewing new solutions for our home owners. Stay tuned. Congratulations to three of our team members for getting their BONA Certified Craftsmen certificates. We our proud of our team and our partnership with BONA. The HomeFix Show on 670 KBOI, Listen Saturday December 19th from 7AM to 10AM. We are proud to be Joe Prin’s guest. Topping the list of interior remodeling projects that scored the largest financial results for home sellers is hardwood flooring refinishes and new floors, according to the 2015 Remodeling Impact Report from the National Association of Realtors. Homeowners who refinished or installed new hardwood floors recouped, upon selling their home, 100 percent and 91% of the costs of the project, respectively, the report said. New wood flooring also ranked fourth in a list of the projects that most appealed to home buyers, and sixth in a list of projects most likely to add to the resale value of a home. The top reason consumers surveyed for the report said they sought a new wood floor was to upgrade worn-out surfaces, finishes and materials (52%). The next reason was that it “was time for a change” (12%). The most important results for consumers were that the new wood floor improved livability and functioned better than the previous floor (24%), that the new floor was durable (23%) and that the floor was beautiful (22%). A new wood floor led to 77% of the survey respondents saying they had a greater desire to be home. Twenty-five percent of consumers who refinished their floors did so because they recently moved into a home and wanted to customize. The most important result among these consumers was beauty. Eighty-two percent of homeowners with refinished floors said they had a greater desire to be home. Another great certification for Integrity Hardwood Floors. 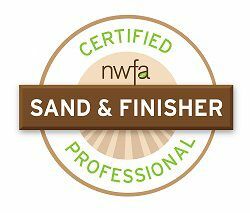 National Wood Flooring Association Sand & Finish Professional. The NWFA’s Certification Program was developed to recognize and promote competence of wood flooring professionals throughout the industry. BONA Certified Craftsmen are hand-picked, proven, top level professionals, trained and certified by BONA to use the complete BONA System on your hardwood floors. These individuals are devoted to Integrity Hardwood Floors, Certified BONA CrafstmenBona product systems; they voluntarily undergo continued Bona training to keep up-to-date on the industry’s “best practices” and are rigorously tested by Bona to ensure the most beautiful and durable results possible for your hardwood floors. 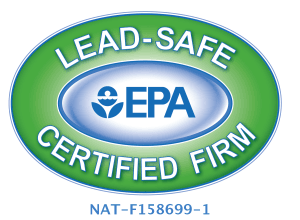 Trust a Bona Certified Craftsman with the largest investment in your home. We are proud to be members of the National Wood Flooring Association. Our commitment to providing quality, excellent customer service and adhering to the standards of conduct line up with the purpose of this organization.